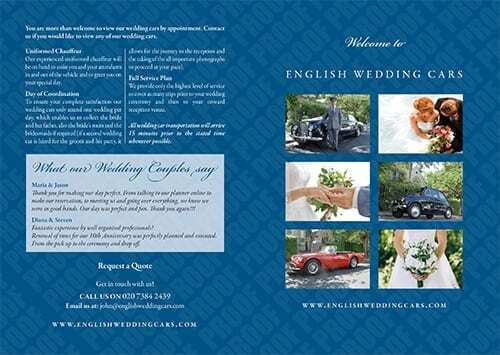 English Wedding Cars are a family run business. 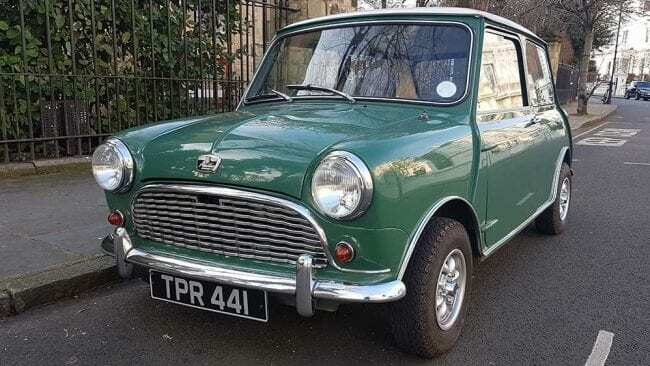 We are based in Chelsea, South West London our Vintage and Classic Wedding Car Hire service covers London, Central London, and Surrey, areas inside the M25. If you need the wedding car for more than 3 hours just let us know. We do understand not all weddings are the same. A £100-00 deposit (non-refundable) will secure your booking with us. Uniformed Chauffeur, Ribbon on the front of the car and a silk flower display on the rear parcel shelf. Our wedding cars will stay outside the place of marriage until after the ceremony. Your wedding car will then take you to your reception after photographs have been taken. Your wedding car will stay with you from the time it arrives at your pick up address until its departure time. Our wedding cars are checked, cleaned and prepared on the day and carry large white umbrellas. We have been supplying wedding cars since 1988, and provide a reliable, friendly and professional Wedding car hire service. Our Vintage and Classic Wedding Car Hire Service provide’s the most romantic, elegant and luxurious way to travel. 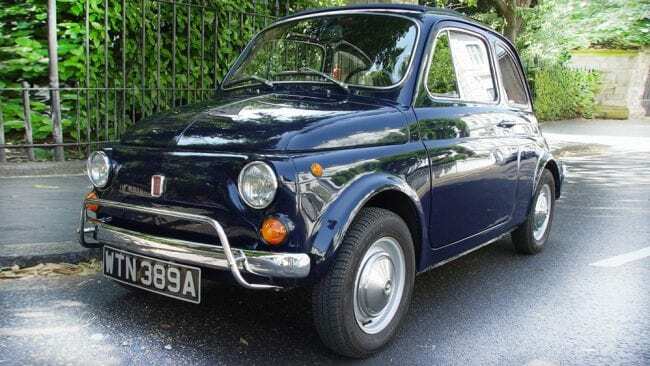 If you would like a Vintage or Classic wedding car, please remember these cars are rare. You are more than welcome to view our wedding cars by appointment. Contact us if you would like to view any of our wedding cars. To ensure your complete satisfaction our wedding cars only attend one wedding per day, which enables us to collect the bride and her father, also the bride’s mum and the bridesmaids if required (if a second wedding car is hired for the groom and his party, it allows for the journey to the reception and the taking of the all important photographs to proceed at your pace). Our experienced uniformed chauffeur will be on hand to assist you and your attendants in and out of the vehicle and to greet you on your special day. Bookings will only be confirmed once deposit has been paid. Here at English Wedding Cars we have some of the most prestigious wedding cars to make your wedding day extra special. 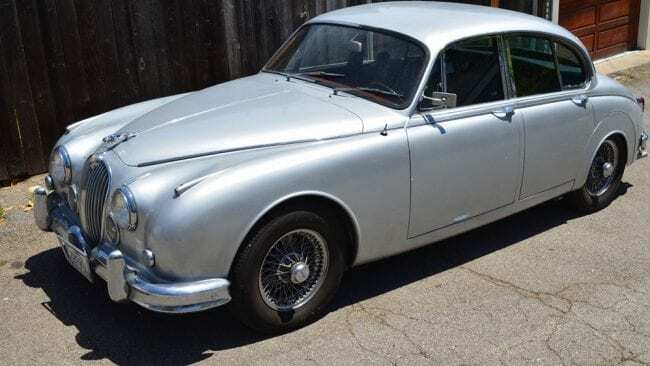 We have a range of vehicles from the impressive 1960 S2 Bentley Continental Flying Spur, through to a Jaguar S-Type. Our wedding cars are kept to the highest standard; they are checked, cleaned and prepared the day before your wedding. With our wedding car hire service we will provide you with a reliable, friendly and professional service. We only book one wedding with each car, so if things run over we will never rush you. All the cars shown on our website are owned by ourselves. These are the cars that arrive on your wedding day. If you have any questions we are happy to help. Our Classic and Vintage wedding cars will delight you from the moment they arrive. English Wedding Cars will give you the entrance you have dreamed of. You can travel in comfort, luxury and style. Arriving in the car of your dreams will make your day even more special. 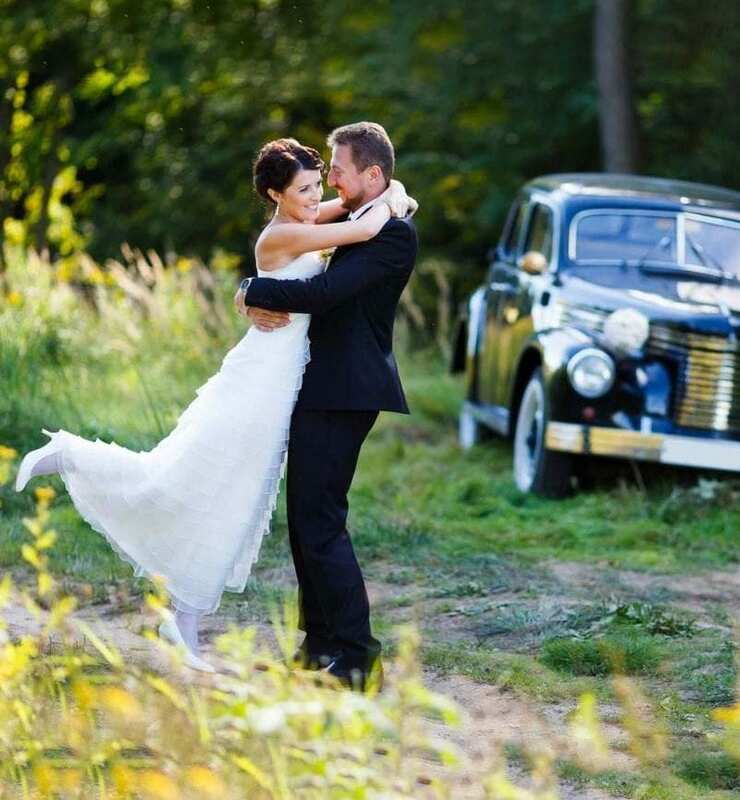 Choosing the right type of car for your wedding day is important. 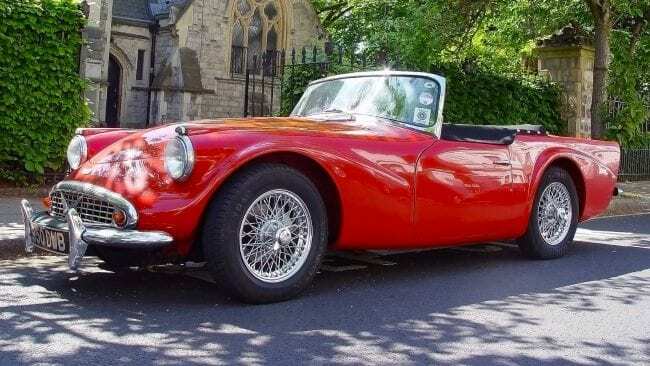 We have offered our classic and vintage car hire to customers in London for many years. 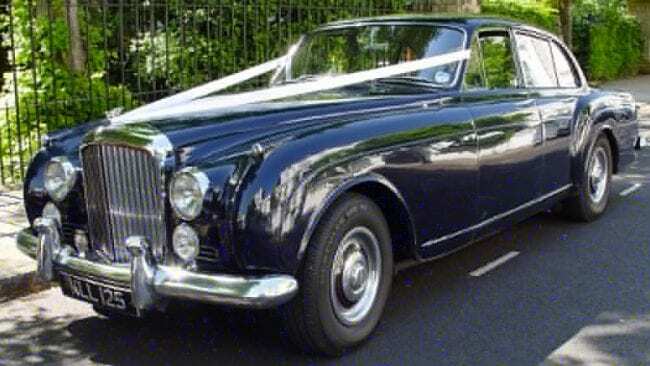 The Vintage and Classic wedding cars we have are kept to the highest standard. All of our wedding cars are driven by professional and experienced chauffeurs to ensure the journey runs smoothly. It’s our aim to make your big day very special, with our wedding car hire service. 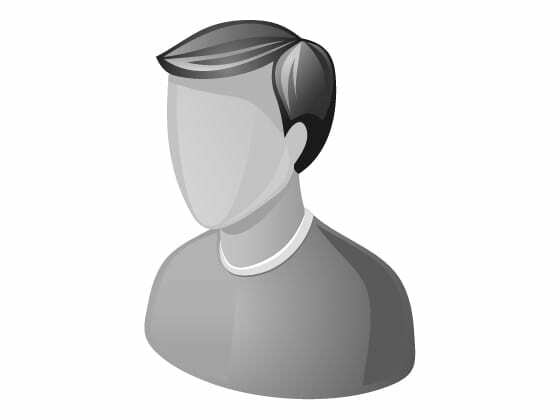 “John Davis – A very well planned and timely driver and chauffeur. 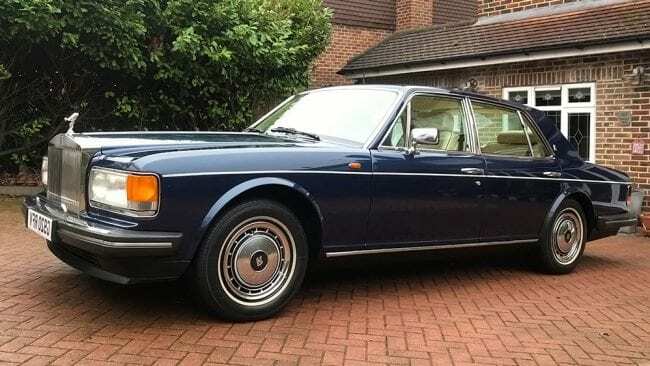 In the 1990’s I attended and Completed a Rolls Royce Chauffer course. I always pre plan required wedding destinations using google backed up by old fashion maps, yes maps! My main aim is to be on time and know where I am going beforehand. I have been chauffeuring for many years and I always do my homework on a booking to avoid unnecessary stress on the day. Hobbies include:- A passion for classic cars and Yoga. Age 62 years old but fit as a fiddle. Driving the Bentley flying spur is a real pleasure; it always draws breath when people see its beautiful lines. Sitting inside the car is a lifetime experience and the perfect way to start any wedding ceremony. 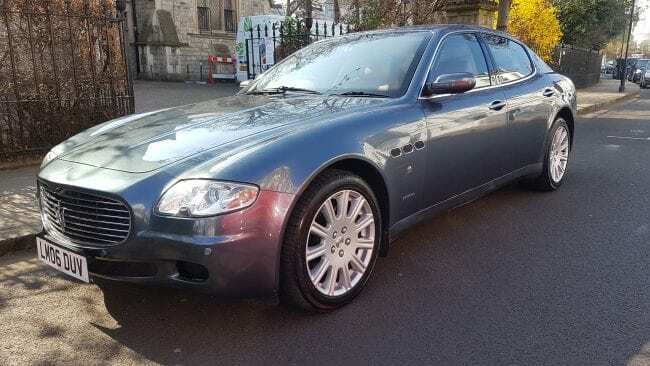 “Mike – A very experienced driver and chauffeur of many years standing without giving his age away. 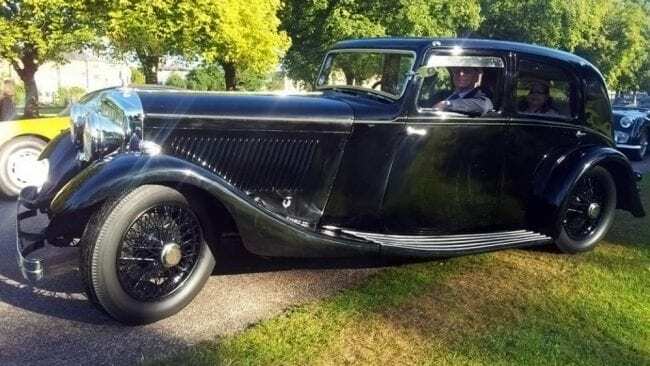 When Mike dons his chauffeurs cap for a wedding assignment his personal objective is very clear – to be part of the team making sure that his contribution to that special day is delivered to your absolute satisfaction. 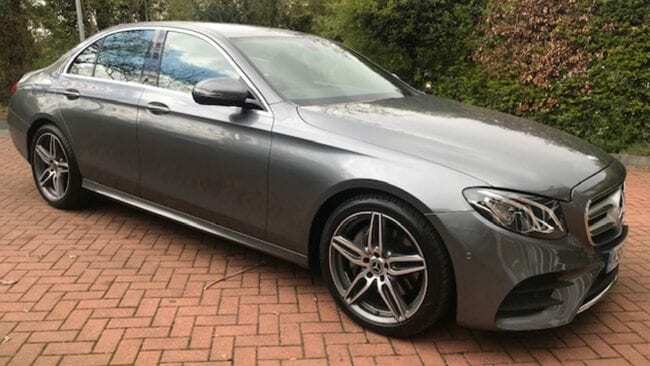 Mike has extensive experience as a wedding car chauffeur and, on the day of the wedding, he will work discretely and closely with the wedding party to accommodate all of your requests for him and the car. Thank You guys for making our day perfect! Thank you for making our day perfect. From talking to our planner online to make our reservation, to meeting us and going over everything, we knew we were in good hands. Our day was perfect and fun. Thank you again!!! Renewal of vows for our 10th Anniversary was perfectly planned and executed. From the pick up to the ceremony and drop off.